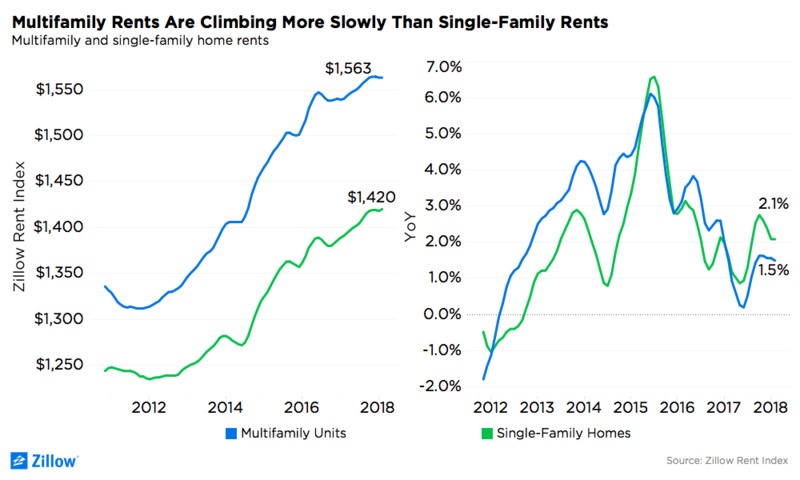 Single-family rents are climbing at 2.1 percent year-over-year, considerably faster than the 1.5 percent growth of multifamily rents. The median multifamily rent remains higher, at $1,563 in February, compared to $1,420 for single-family rentals. 36.8 percent of multifamily units in the Zillow Rent Index are in urban ZIP codes. According to the Zillow Rent Index, single-family rents rose 2.1 percent year-over-year in February – and have been growing at 2 percent or more since last August – while multifamily rents climbed 1.5 percent year-over-year in February and have not reached 2 percent or faster growth since January 2017. 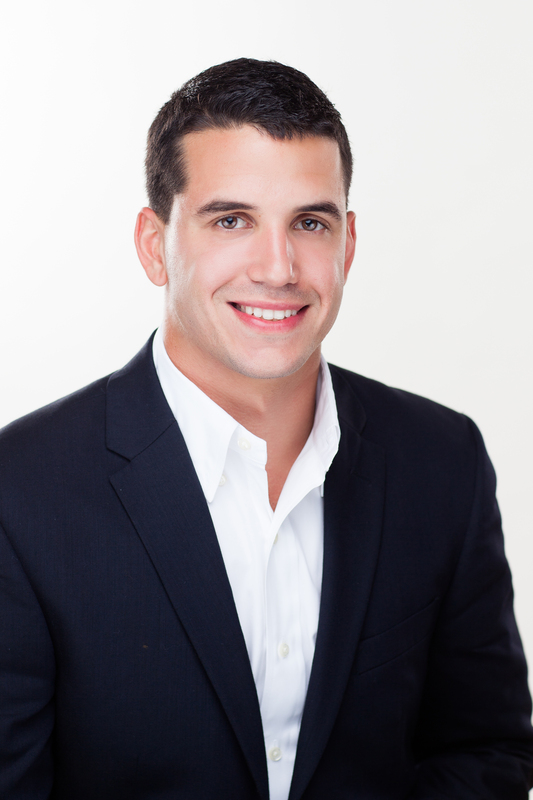 Many people picture rentals as apartments in multifamily buildings. 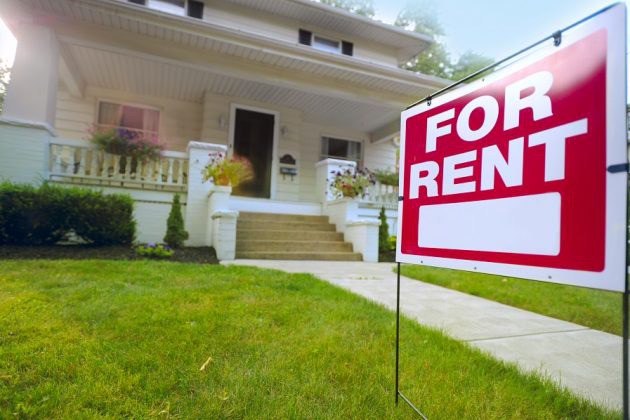 But it turns out that 45 percent of renters consider renting single-family homes, according to the Zillow Group Consumer Housing Trends Report 2017. Rents for single-family homes are less expensive ($1,420 in February) than rents in larger, more traditional multifamily buildings ($1,563). The difference makes sense given that many multifamily units are in urban areas, where rents tend to be pricier. The disparity also affects a large portion of the renting population: In February, 36.8 percent of rentable multifamily units were in urban ZIP codes – while a whopping 47.5 percent of multifamily listings were in urban areas. Looked at from another angle, 57.1 percent of urban rental listings on Zillow in February were for multifamily units. Median multifamily rent tops $3,000 per month in two of the more than 500 total markets nationwide analyzed by Zillow: San Jose, Calif., at $3,168; and San Francisco, at $3,009. Among the most populous 100 metro areas, the least expensive for renters in multifamily properties are Little Rock, Ark. ($723 a month), Wichita, Kan. ($746), Toledo, Ohio ($762), Oklahoma City ($791) and Augusta, Ga. ($798). Although single-family homes are less expensive overall, there are four markets nationwide among the more than 500 areas analyzed where it costs more than $3,000 a month to rent the median single-family home: San Jose, Calif., at $3,618 a month; San Francisco, at $3,494; Key West, Fla., at $3,407; and Santa Cruz, Calif., at $3,138. Among the most populous 100 metro areas, the lowest median rents for single-family homes are in Youngstown, Ohio ($828 a month); Augusta, Ga., at $946; Wichita, Kan. ($966); El Paso, Texas ($1,002); and McAllen, Texas ($1,013).